American University of Sharjah issued the following announcement on May 13. 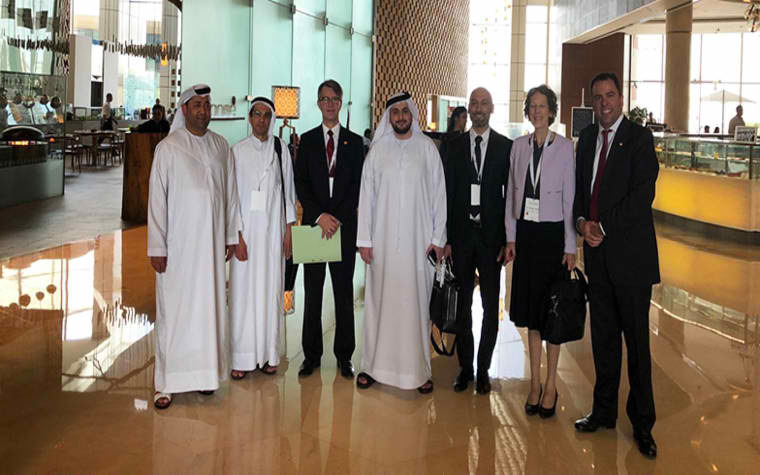 A team of academics from the School of Business Administration (SBA) at American University of Sharjah (AUS), participated in the Dubai Maritime Innovation Quattro Helix Partnerships workshop held recently by the Dubai Maritime City Authority (DMCA). 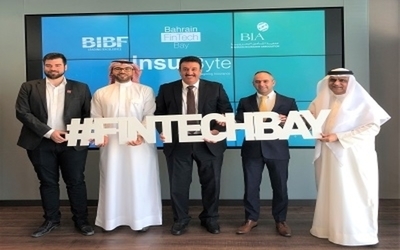 The event aimed to reinforce the organization’s collaboration and ties with the government, economic sectors, as well as with academics and research and development (R&D) institutions. During the workshop, Dr. Jorg Bley, Dean of SBA, delivered an engaging presentation entitled “Smart Partnership between Academic Institutes, Government and Industry on R&D/Innovation” which focused on what AUS can contribute to the regional maritime industry in terms of teaching and research. 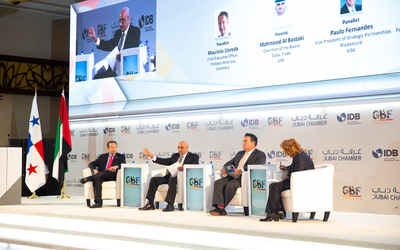 As a panel speaker, Dr. Ilias Visvikis, Professor of Finance and Director of the AUS Center for Executive and Professional Education (CEPE) spoke on the current training needs of the sector and the way forward. SBA faculty members Dr. Valerie Lindsay, Professor of Management and Director of Graduate Programs; Dr. Mohsen Saad, Associate Dean of SBA and Associate Professor of Finance; and Dr. Patrick McClelland, Associate Professor and Head of the Department of Management, also participated in the workshop. The SBA team’s participation in the workshop reinforced AUS’s commitment to engaging with industry in order to collaboratively provide solutions to some of the challenges facing sections of society.